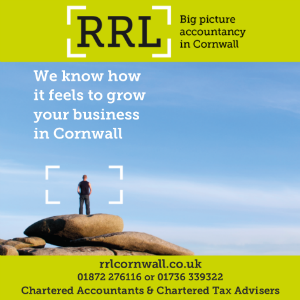 A Cornish business which recycles end of life electronic equipment for private and business clients has been recognised for its quality standards and environmental management through the award of two ISO certificates. The Electronic Waste Company, based in Redruth, has been granted the 9001/2000 for Quality Management and 14001 for Environmental Management. The certificates from The International Organization for Standardization show other businesses and customers they are dealing with a reliable and quality controlled company. The Electronic Waste Company received the 14001 certification because of its work to reduce its fuel consumption and waste impact on the environment. The standard it has managed to obtain demonstrates that the company has developed processes to deliver the highest standards. When an application for an ISO is submitted the business is assessed by a representative from the International Organization for Standardization and every aspect of the company is scrutinised. The detailed checks ensure the standards of the company are maintained, that records are being kept and that the company is following its processes correctly. After an ISO certificate is issued to a company it is then given checked annually to make sure it is still following those principles and processes. The International Organization for Standardization is a non-governmental agency that makes it easier for companies to work together internationally by providing standards that companies have to adhere to. Companies are then able to trade and use services internationally, nationally and locally from other companies that have equally high standards. For more information contact The Electronic Waste Company on 0845 2011 380 or at www.electronicwastecompany.com.